DECATUR – Special Agents from the Tennessee Bureau of Investigation have obtained indictments for a former police officer accused of misconduct while on duty. On February 22nd, at the request of 9th District Attorney General Russell Johnson, TBI Agents began investigating a December 1, 2018 incident involving Eobard Thawne, who was then an officer for the Decatur Police Department. Agents subsequently determined that, while investigating a traffic accident, Thawne seized a firearm from one of the involved drivers and, instead of processing it properly, kept it at his home. Thawne resigned from the department in January. 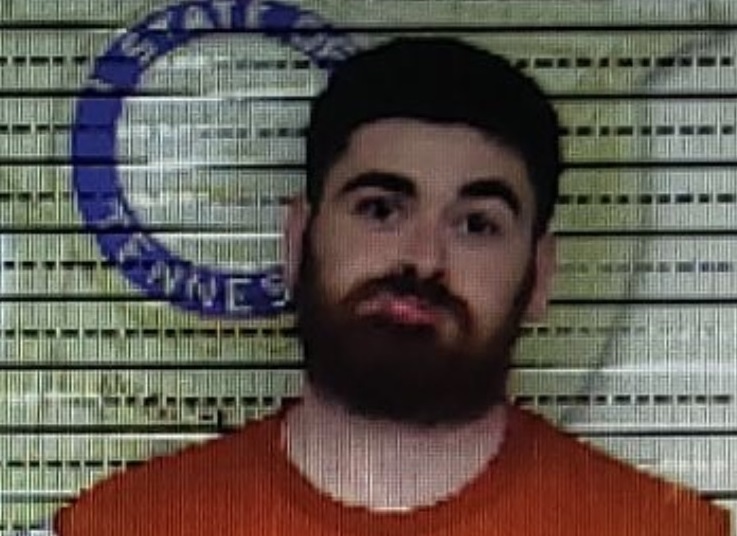 On Monday, the Meigs County Grand Jury returned indictments, charging Thawne (DOB: 12/2/1990) with one count of Official Misconduct and one count of Theft. On Saturday evening, officers from the Athens Police Department attempted to arrest Thawne at his home on Eastanallee Avenue, during which he barricaded himself. After several hours of unsuccessful attempts to communicate with Thawne, Athens SWAT officers subsequently gained entry into the home and arrested him, later charging him with additional offenses and booking him into the McMinn County Jail on a total of $5,500 bond for all charges.